Megastar Mammootty's family thriller "The Great Father" became the fastest 20 crores collecting Malayalam movie after breaking the opening day collection record. The actor sharing his happiness through his Facebook page wrote. "I want to thank each and every one of you in making the Great Father such a huge success! It's broken the first-day opening collection record, the fastest 20 crores collection to date and all of this with a relatively modest six crores budget and made by a first time director. This is a celebration and an eye opener to the size and power of the Malayalam audience like no other! Here is wishing for our industry to continue growing bigger and better so we can make even better and bolder films!!" The Great Father is director Haneef Adeni's first movie and is produced by August Cinemas, the joint venture of Prithviraj, Santosh Sivan, Arya and Shaji Nadesan. Sneha, Baby Anikha and Arya play pivotal roles in the movie that released on March 30th. 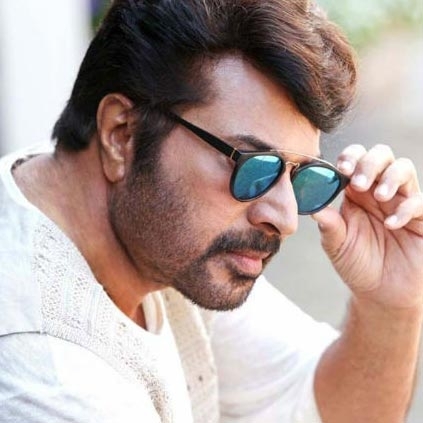 Will Mammootty Get Another National Award For Peranbu? People looking for online information on Mammootty will find this news story useful.